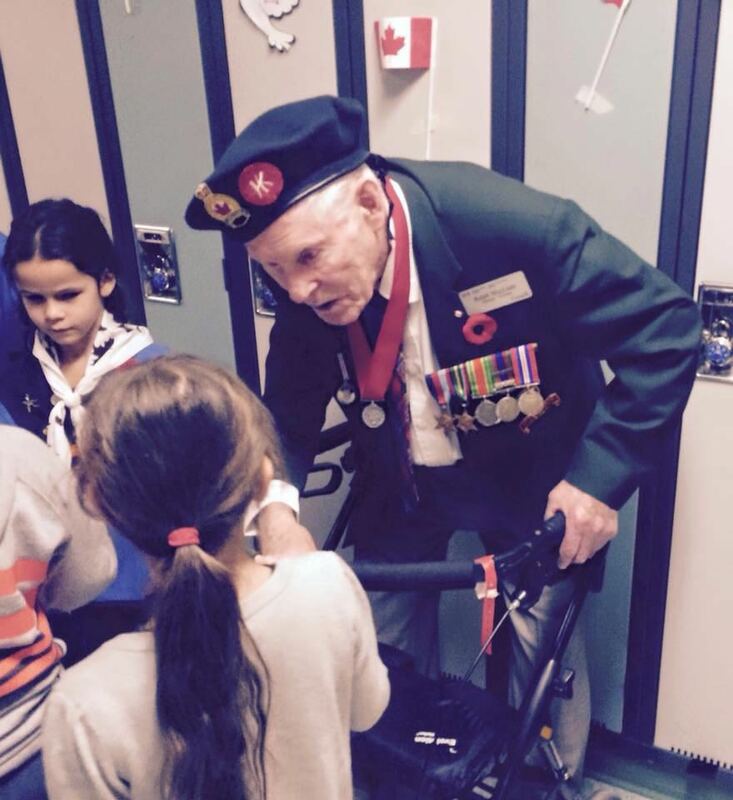 My veteran grandpa was asked by a little girl if he would do it all again. A bit of context: my grandpa served in the Canadian military in WW2 and was stationed in Hong Kong where he was captured on Christmas Day 1941. He was held as a POW until he was rescued by American soldiers at the end of the war. He witnessed several friends die, suffered physical illness, and almost died from being transported in a hell ship to a Japanese camp.